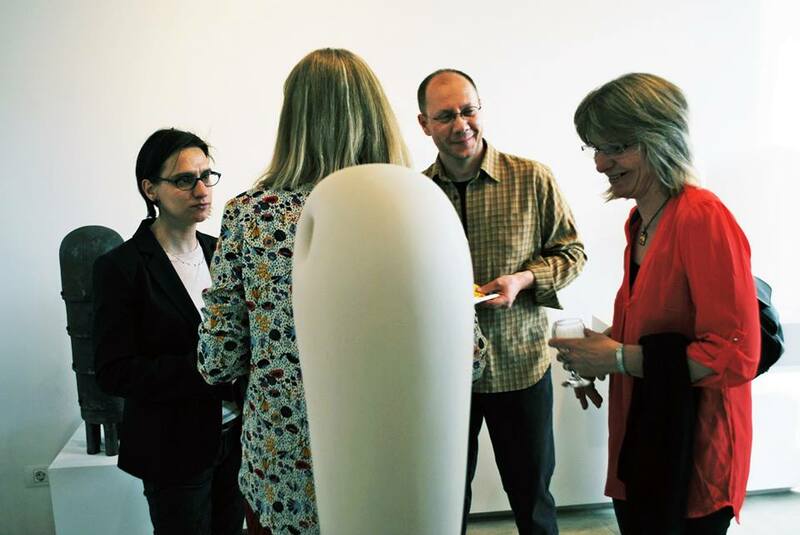 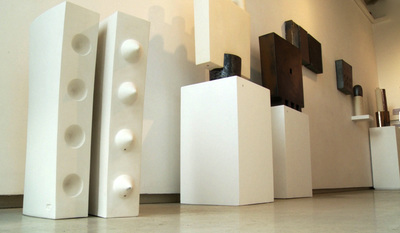 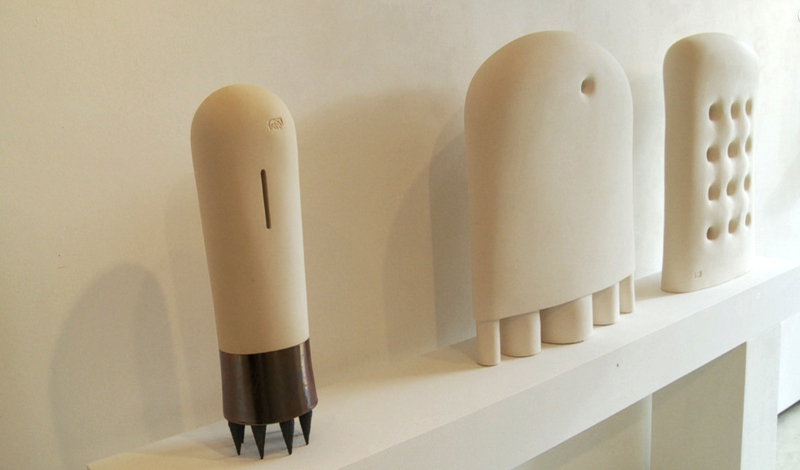 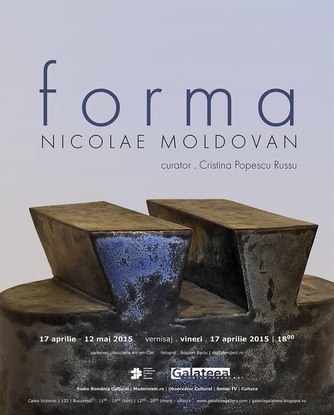 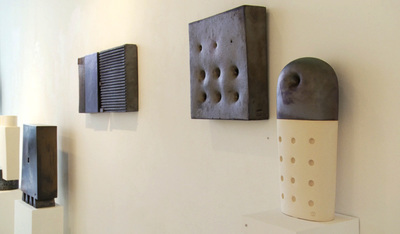 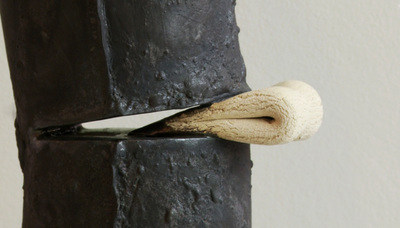 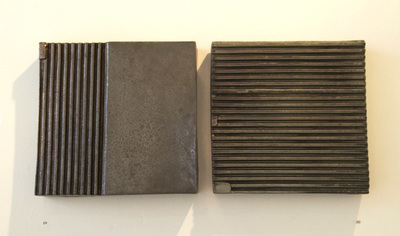 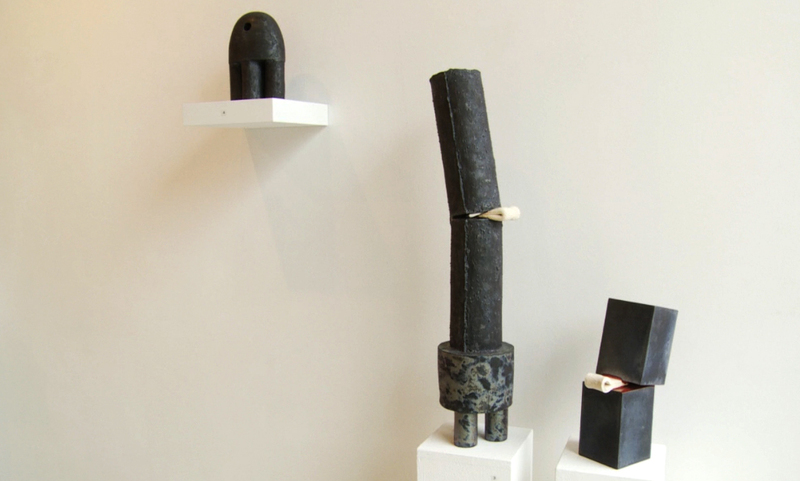 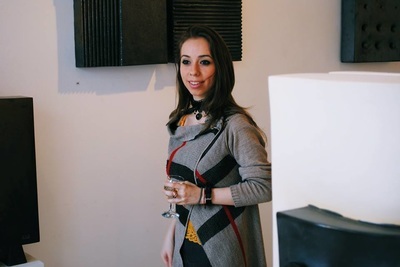 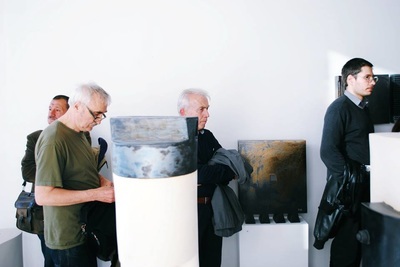 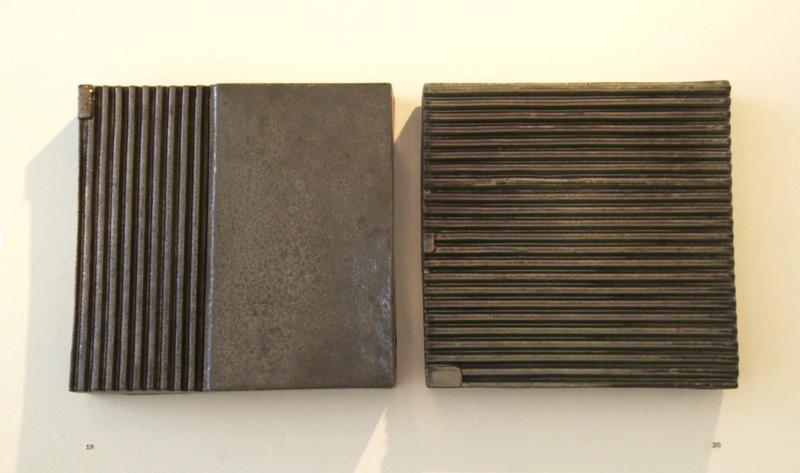 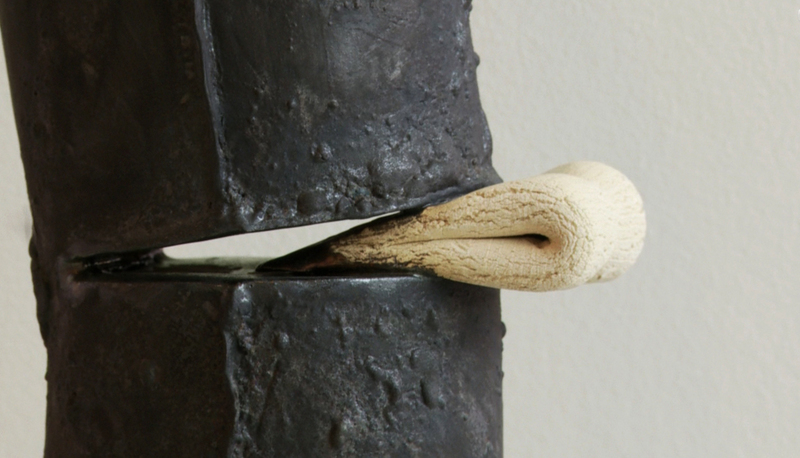 The creation of Nicolae Moldovan, essentially, a minimalist ceramist / sculptor, is unique in the Romanian art space and percusses happily in the international space. 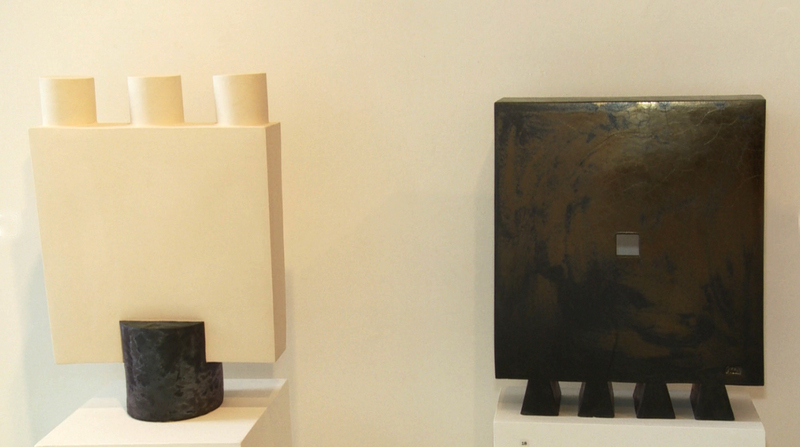 Made of stoneware or clay, his generous shapes surprise due to the clarity and purity of their volume, as well as to their austere white-black-brown chromatics. 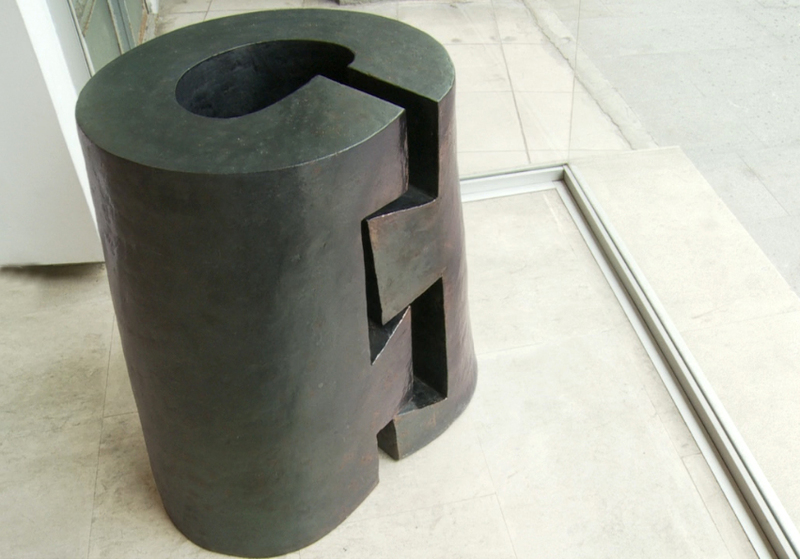 ​Strong, warm and precious, sometimes stamped by hard elements (metal), his works seem born natural, not searched for – the way their author defines his demarche. They seem conceived for the public space: you look at them and wish them placed on a green lawn, or you imagine them superdimensioned, as architectures destined to leisured contemplation.